As a happy iPhone user, you want your device to function as perfectly as possible. In some instances, many users may come across a situation where their phone starts lagging, freezing or they have to get rid of unwanted data. For this purpose, users resort to resetting their iPhone. 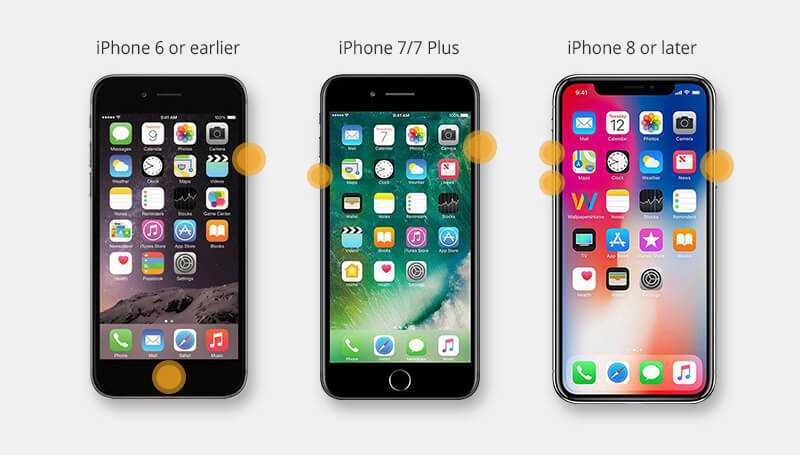 Many times, people get confused about how to reset an iPhone mainly because they either haven't done it before or have moved to a newer model that has a different way of performing a reset. Whatever the issue is, you have nothing to worry about because this article covers all the means of resetting all iPhone models till now. These are applied in different scenarios and operations also vary. Here’s a clear comparison between all of these methods. A Soft reset is a simple restart of the device. It turns off all processes and restarts them again. A hard reset is performed to set the phone to factory settings by wiping all data using the hardware keys. A factory reset reverts the iPhone to its factory settings using the "Factory Reset" option in settings. Now that we know what these techniques are and what they do let's see how we can perform them. 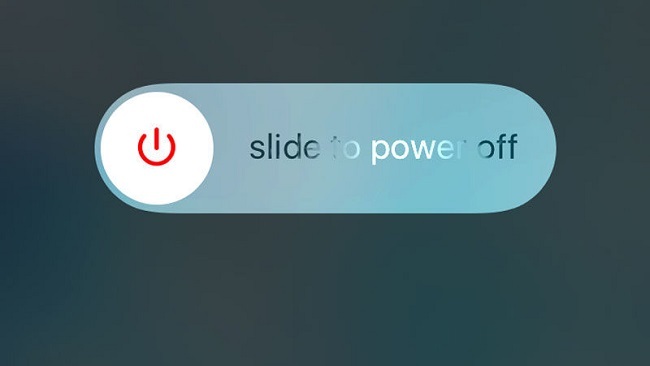 Press and hold the Power button on the top or side until you see “Slide to power off” appears. Drag the slider and you device will be shut off. Now press the Power button again until you see the Apple logo screen. 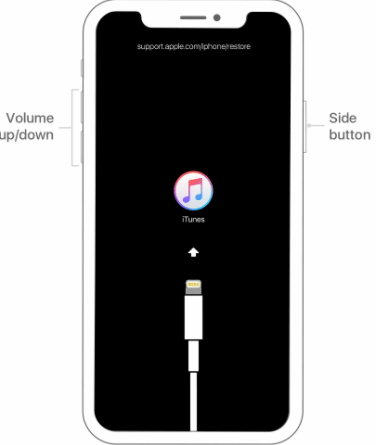 Hold the Sleep/Wake button on the side and the Volume Down​ at the same time (volume up works, too, but that could accidentally take a screenshot, so down is more straightforward). Wait until the Power-Off Slider appears. Move the slider from left to right to shut down the phone. After your device turns off, press and hold the Sleep/Wake button again. Hold the Power button and the Home button. Keep holding until the Apple logo appears. Let go once this happens – your iPhone is now resetting. Hard resetting the iPhone 7 series is just the same as above except that instead of holding down the Home button, you have to press and hold the Volume Down button and the power button at the same time. Press and hold the Power button and let go as soon as you see the Apple logo. 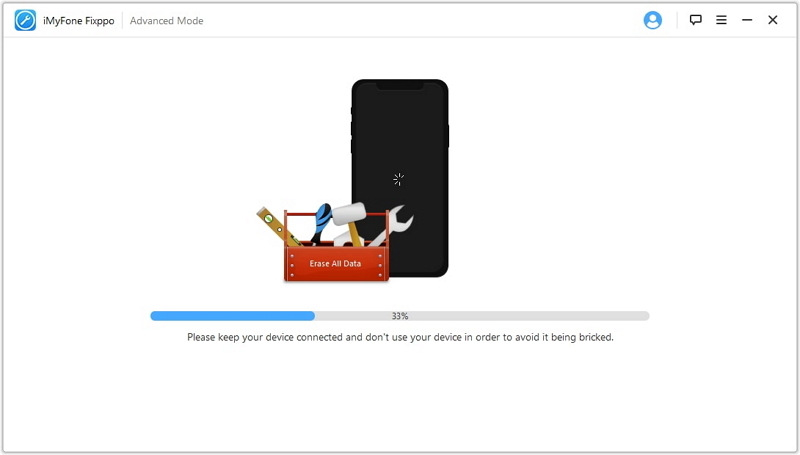 If you need to completely restore the device to factory defaults without passcode, there is no easier or more effective method other than using iMyFone Fixppo. It can factory reset your phone in moments and at the same time repair your software to prevent further errors. 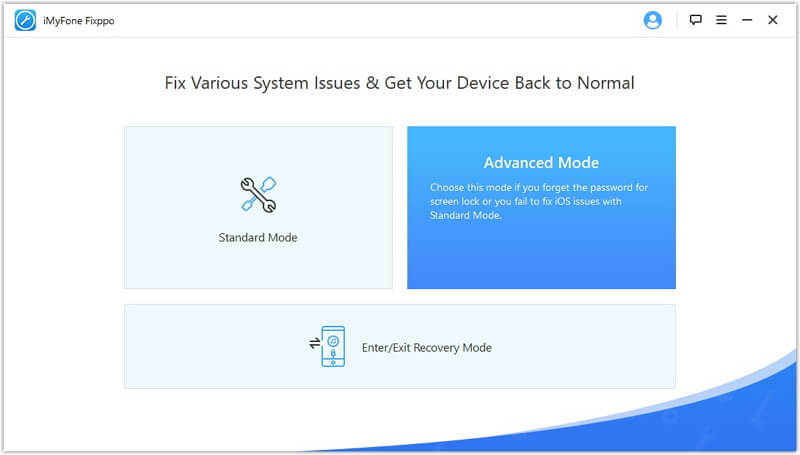 Follow the steps and learn how to reset iPhone using iMyFone Fixppo. Step 1.Firstly, you have to download Fixppo on your computer. Select Advanced Mode from the home page. Step 2.Connect your iPhone to the computer and click Next. If you forgot the passcode, you may need to put your device into recovery mode to get it detected. 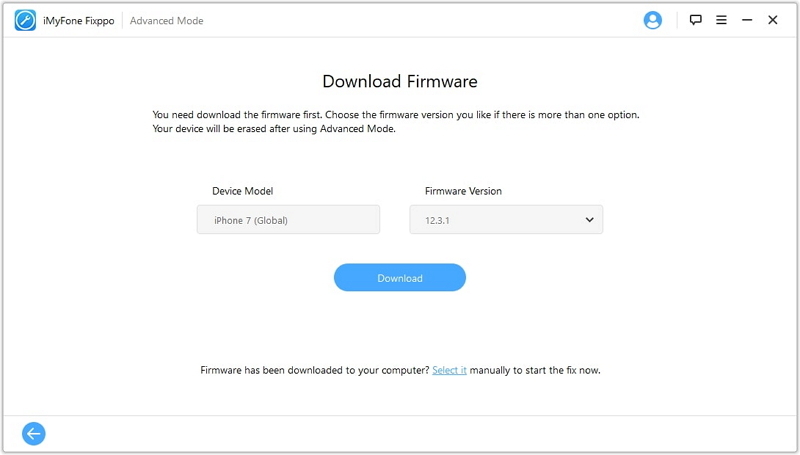 Step 3.Choose your iPhone model and your desired firmware. Then click Download button. Step 3.When the firmware is downloaded successfully, click Start to verify, extract and install the firmware. After it’s finished, your device should be fully restored without having passcode. Now you can set up as a new device. 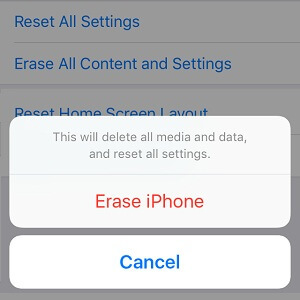 To do so on your iPhone, go to Settings > General > Reset > Erase all content and settings and enter the passcode to confirm erasing of all data. 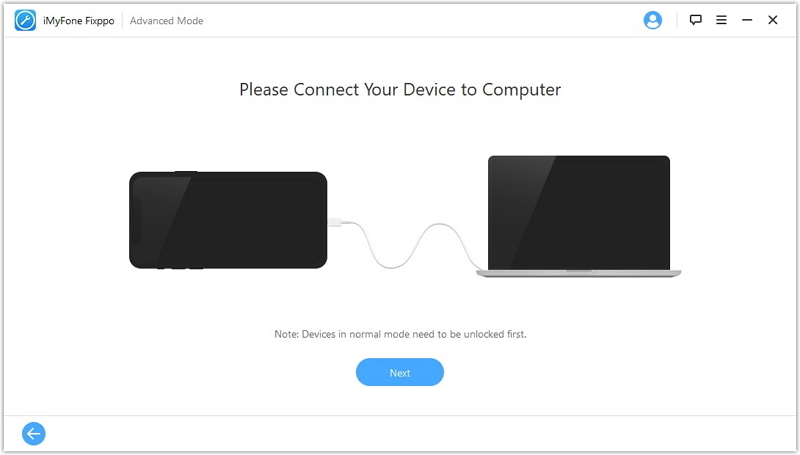 Connect your device to the computer you have synced with. After it has detected your device, choose the option Restore iPhone given on the screen. iTunes will confirm that if you really want to restore as it will wipe everything. Click Restore button and download the software to reset your device. Open find my phone on iCloud.com. Select All Devices’ Info window and click erase next to your device. For verification it will ask for your Apple ID password, you can also answer security questions if you are using a trusted PC or you can enter the verification code sent to you on your other Apple device. We hope this article is helpful in understanding how do you reset your iPhone and when to use the different types of reset. If you have any further questions, leave a message below and we will get back to you as soon as possible. The free trial for Fixppo is now avaiable for Win/Mac!